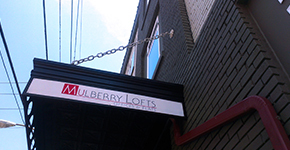 Mulberry Lofts | Offices and Suites @ 22 Muberry St.
Mulberry Lofts is the first major building one sees when they drive into Hagerstown on Route 40. 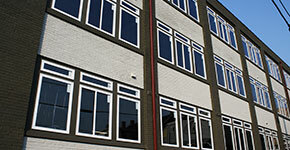 We have made a significant investment in the renovation and restoration of Mulberry Lofts. 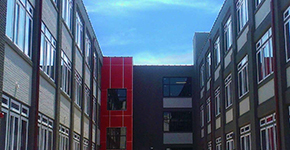 The rents at Mulberry Lofts are half those of comparable buildings.